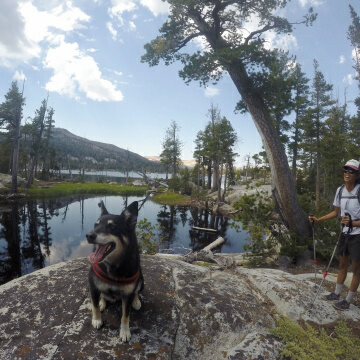 The story of Shylie, an old wolf-like mutt, who taught her human a thing or two about what life is all about while exploring California's Desolation Wilderness. 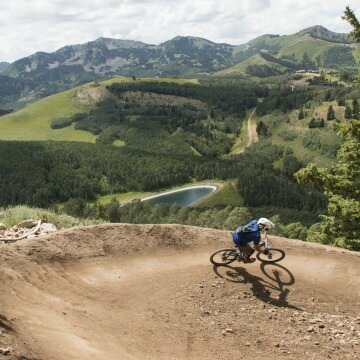 Deer Valley mountain biking means epic downhill runs, technical singletrack, and scenic cross-country trails, all served by chairlifts. 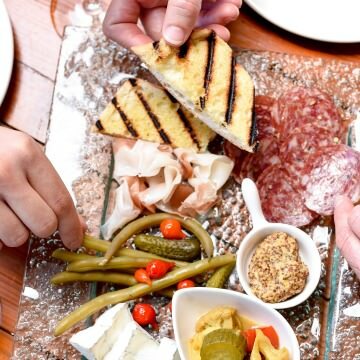 Deer Valley has plenty of dining choices, from a casual snack shack to an award-winning brick-oven restaurant and summer concert picnics. 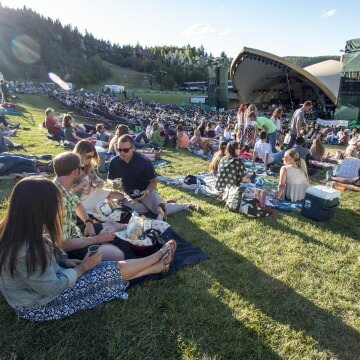 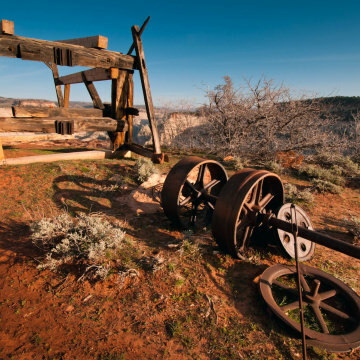 If live music and picnics sound like fun, take advantage of the Deer Valley Summer Concert Series and its amazing outdoor amphitheater. 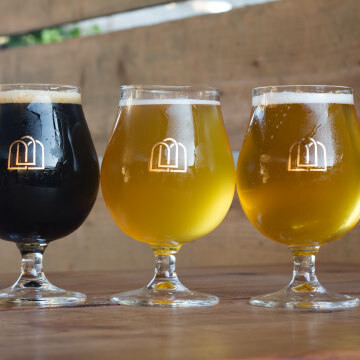 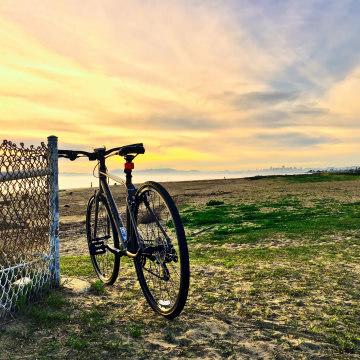 Santa Barbara is an outdoor-lovers paradise with a foodie culture that offers fine options for refueling before and after an adventure. 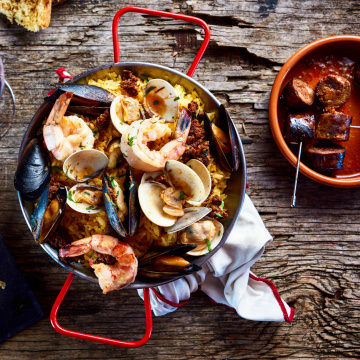 If food is important to you, here are some of the best dining options in the city.